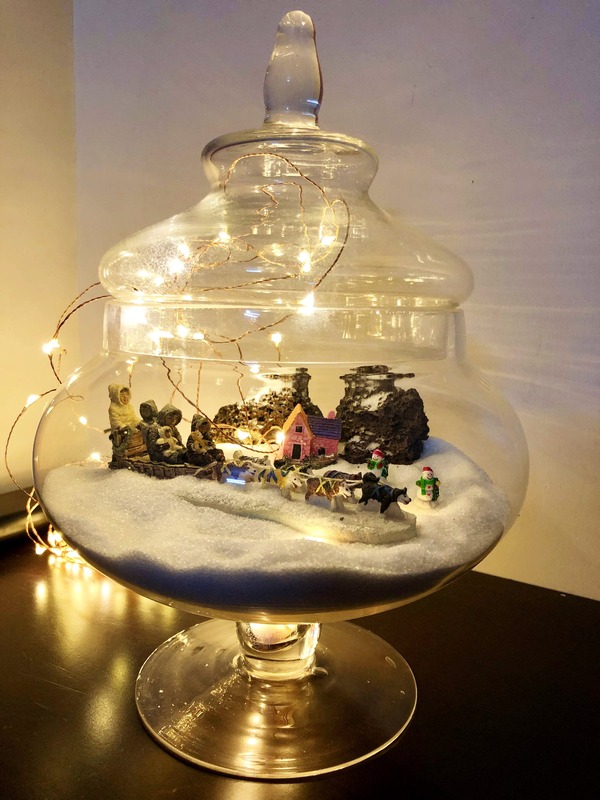 All In A Jar: This Snow Globe Terrarium Is Winning Us Over With Its Cuteness! OK, we’ve heard of customised terrariums and plants, but these terrariums are making it super personal and we love it! Thanks to Gayathri, we now have plants, a house, and our dreams all in a glass jar. Miss Jardinier (the brand's name) has been customising terrariums since 3 years and the USP is the additions made. We’ve got the general plant which ranges from INR 350 to INR 500. These terrariums have succulents and indoor plants which grow slow. You have to keep it in a well-lit area and water it once in four days. In addition to this, there are some tiny houses, shells, pebbles, and even a cute little couple inside the glass jar. We can’t think of anything cuter to gift your loved one. The one with the balloons, a home, and a tiny couple is winning our hearts. Not only is the adorable factor at its highest, the creativity is also commendable. You can get terrariums based on special occasions (Diwali-themed, Easter-themed, for example) and the Snow Globe terrarium with its Antarctic-themed snow, reindeer, igloo, and snowmen is lit! These terrariums are priced from INR 3,000 so get your own soon. You can buy the terrariums from Ferns n Petals at Ramanujam IT Park.